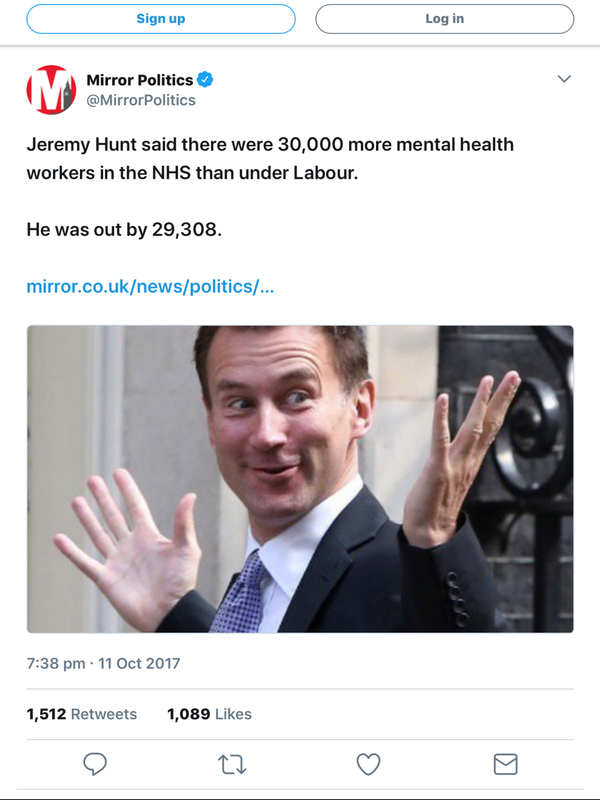 Hunt overestimates increase in mental health nurses by 98%! ← Is it right for charities to offer services you pay for if the NHS or social care system isn’t picking you up? 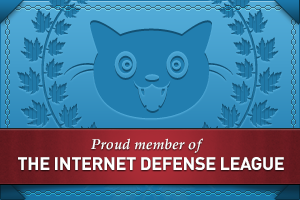 Sorry Owl, but your arithmetic is back to front. If there are 692 mental health professionals in the UK, claiming 23,000 is an 4,135% overestimate not 98%. IMO, calling it an estimate is incorrect. He clearly wasn’t quoting from any factual information that was slightly wrong – this can only have been a wildly optimistic guess on his part, and to state it in parliament as a fact is just negligent or as we normal folks would say “a out-and-out lie”. In the past misleading Parliament was considered a heinous offence and you were expected to make a grovelling apology or even resign – that was because Parliament used to hold the Government to account. Indeed, the parliamentary web site is not as you might expect parliament.gov.uk because they refuse to even suggest that Parliament is subservient to government even in a web domain. But now it appears that even Parliament takes such falsehoods as modus-operandi for government and does nothing to hold them to account over it. Another piece of evidence demonstrating that DEMOCRACY IS NOW DEAD in the UK.